New York, NY, April 4, 2019 – The ballot for the 2019 International Licensing Awards has been finalized, featuring 154 nominees vying for the industry’s most prestigious honor. 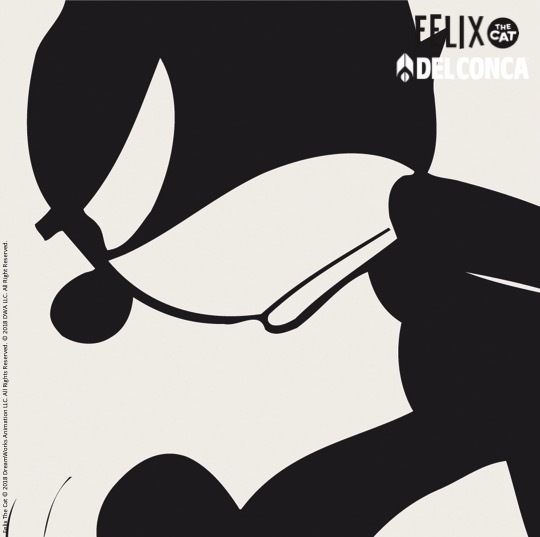 For the first time in the Awards’ 33-year history, submissions and judging were held online. 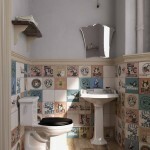 As a result the Awards are more internationally inclusive than ever before. 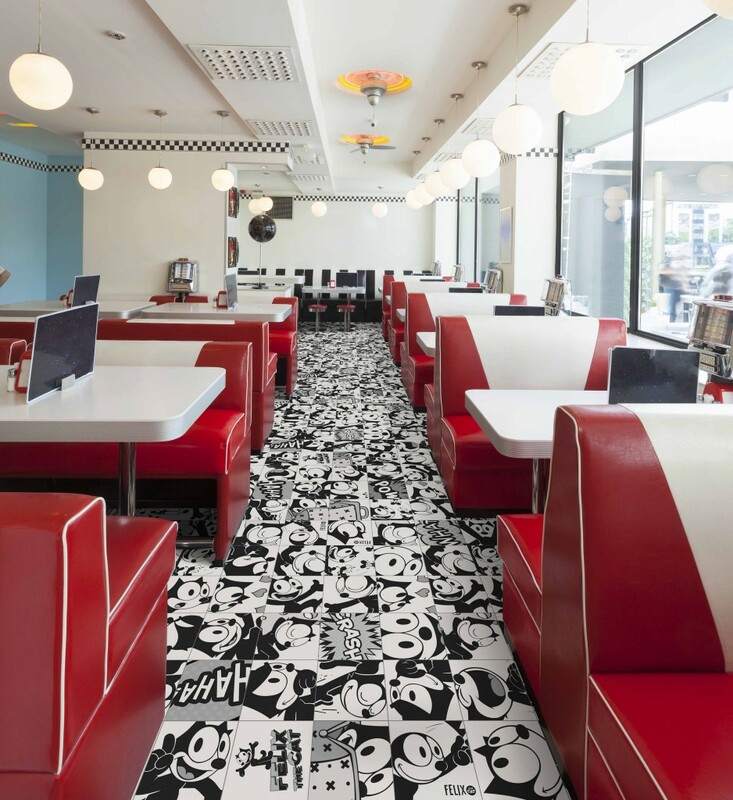 The judging panel itself included nearly 150 executives from 18 different countries; and the 622 submissions this year came from 19 different countries, marking a new record. 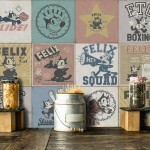 Next, LIMA members will weigh in and help select the winners, when the member voting period opens in a few weeks. In May, all professionals who are part of the global licensing industry (LIMA member or not) will be invited to help choose the Community Choice Award, that is, the most popular entry from among all 154 nominees. 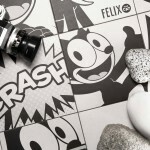 The winners will be unveiled at a special Awards Ceremony on Tuesday, June 4, during Licensing Expo in Las Vegas, where the year’s Hall of Fame inductees and Rising Stars are also honored. This evening networking event and celebration is free for all Licensing Expo attendees. 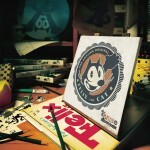 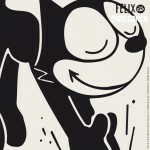 Created by Otto Messmer and Joe Oriolo, a team of talented designers, Felix The Cat made his on screen debut in 1919. 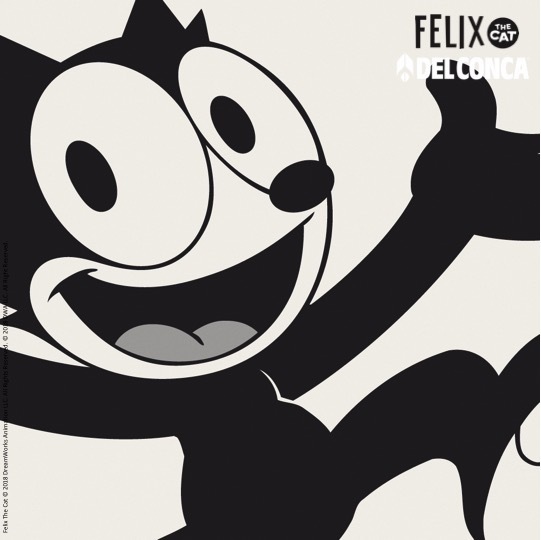 As the first cartoon in the history of cinema to be animated, Felix is considered a true pop icon of international fame. 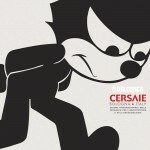 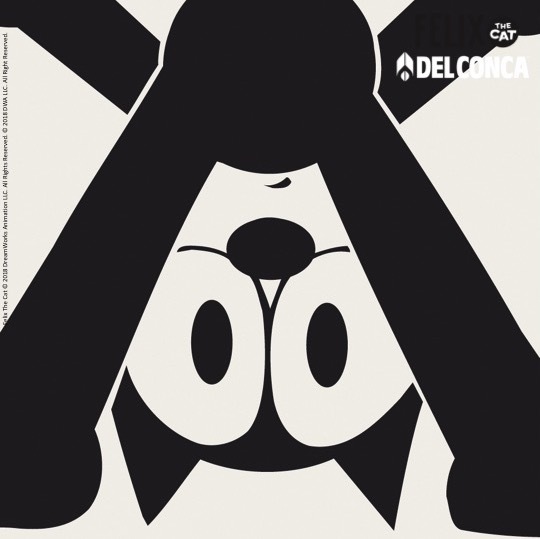 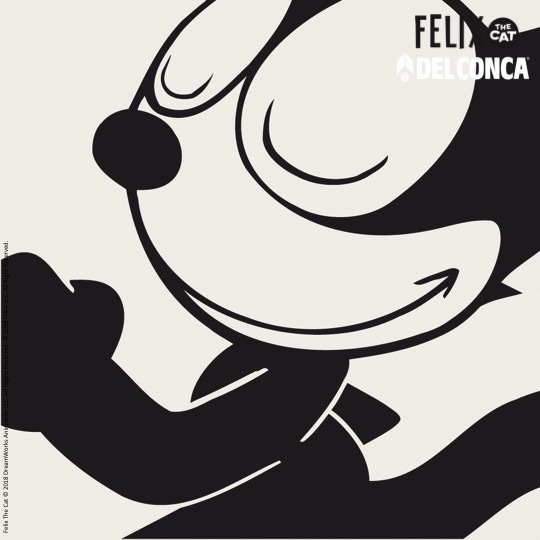 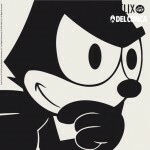 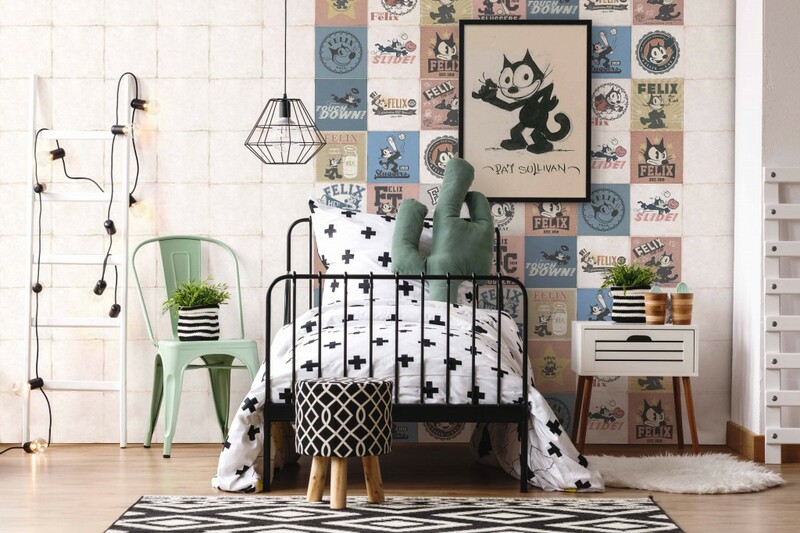 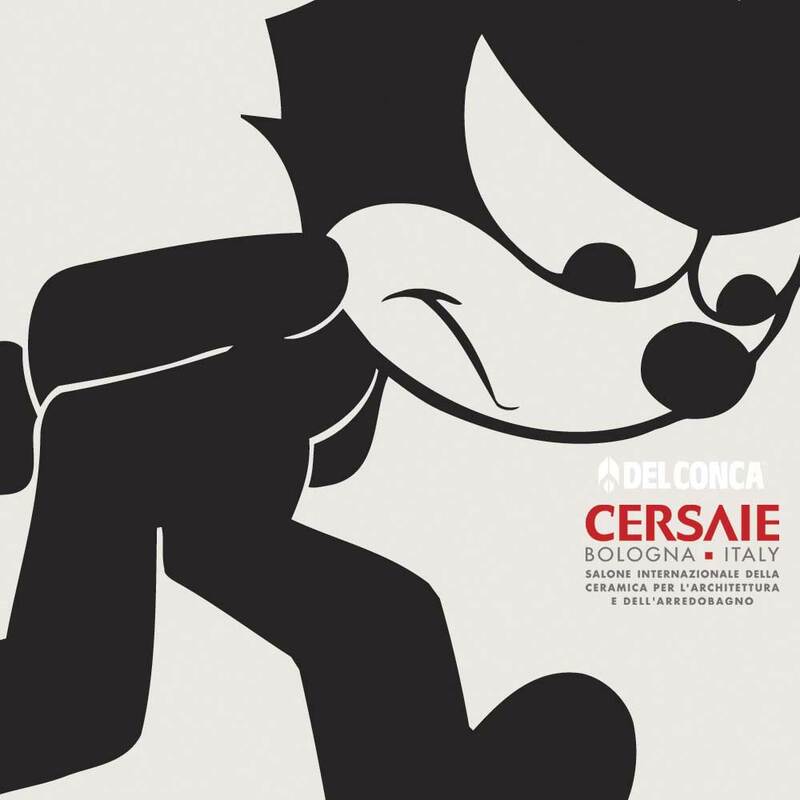 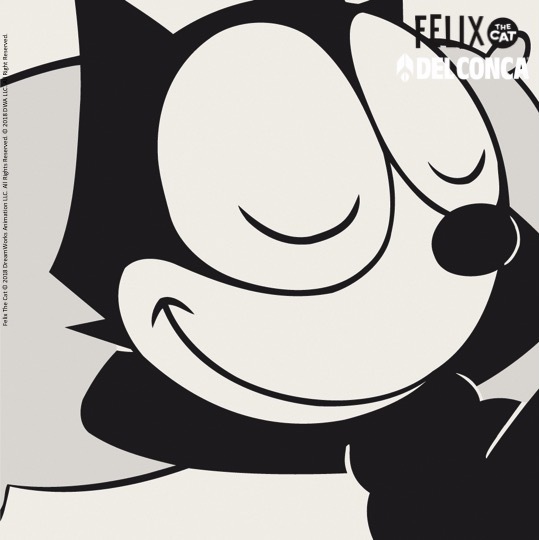 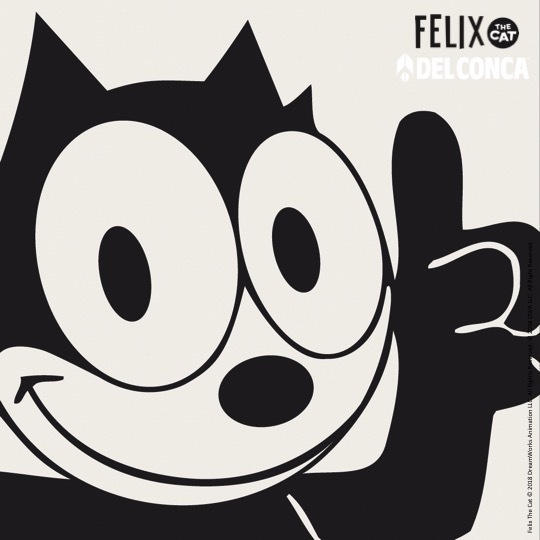 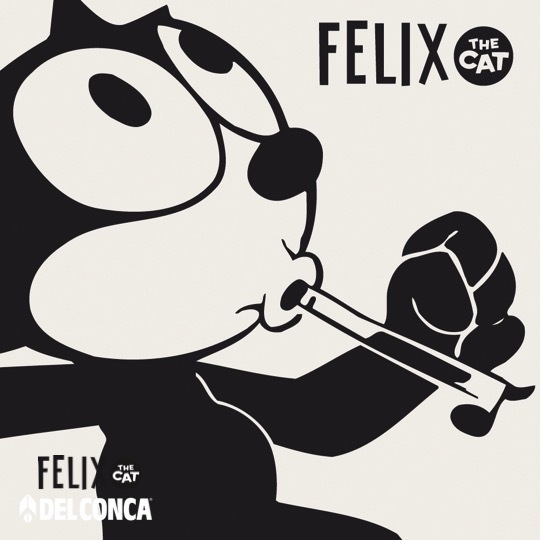 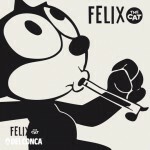 Happy, sullen, thoughtful, ironic and light-hearted, #FELIX THE CAT comes to life with DEL CONCA illustrations in an irreverent and contagious way- some of the many reasons we love Felix after 100 years! 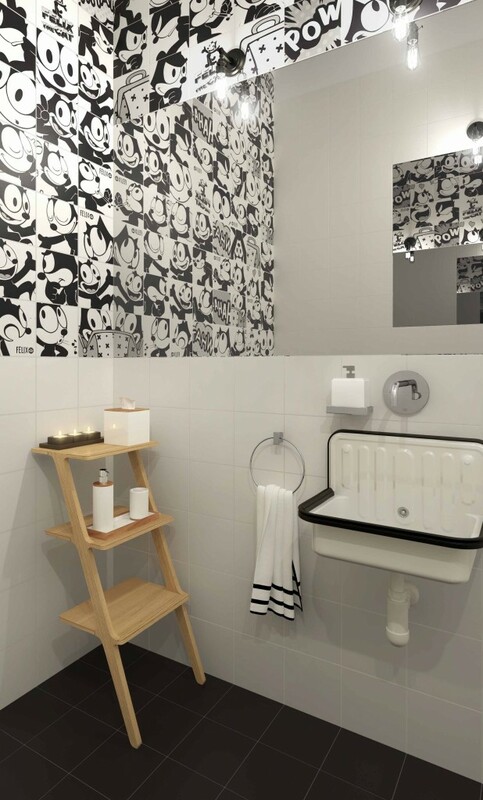 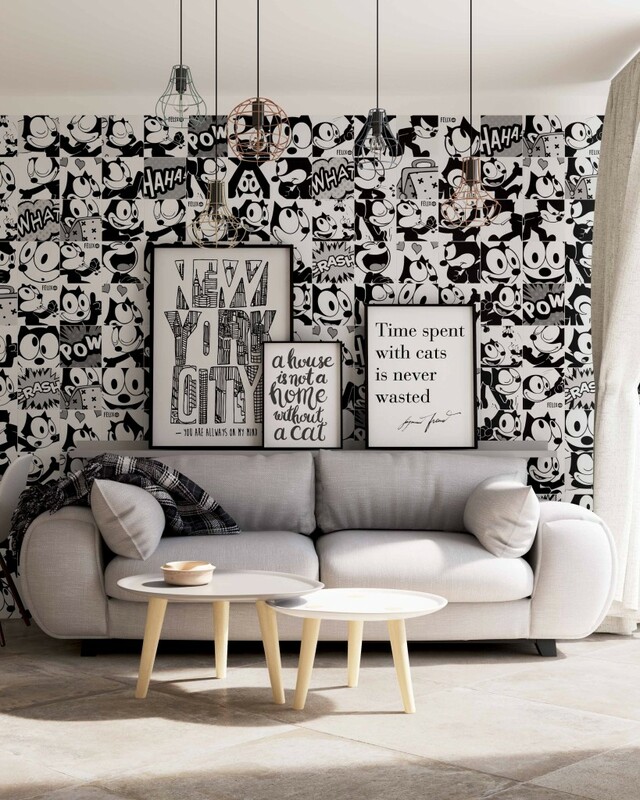 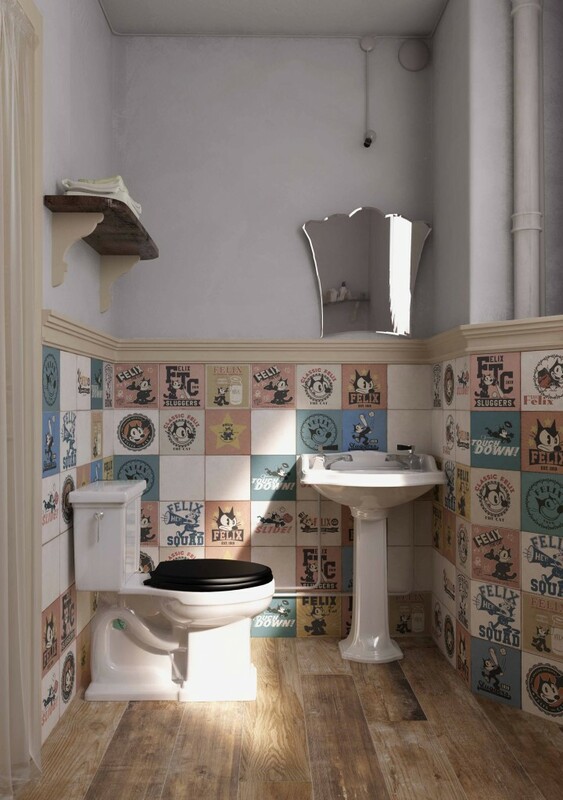 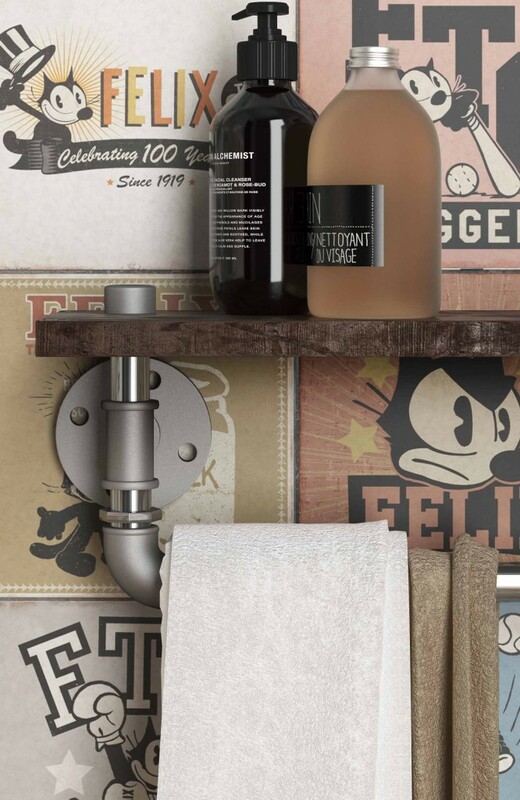 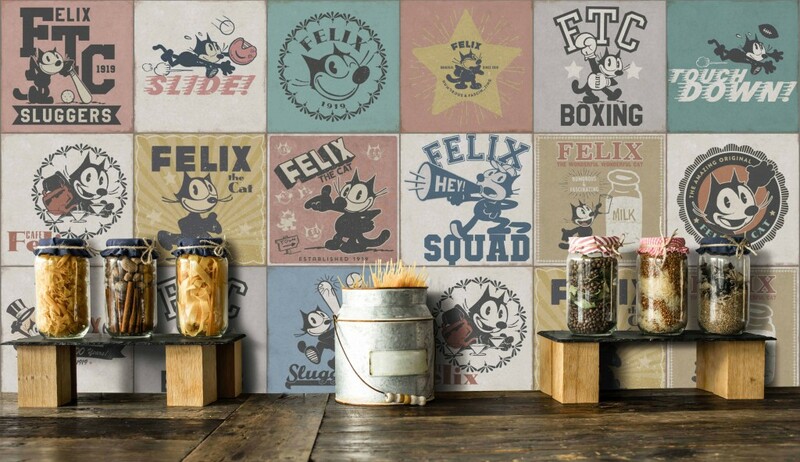 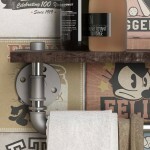 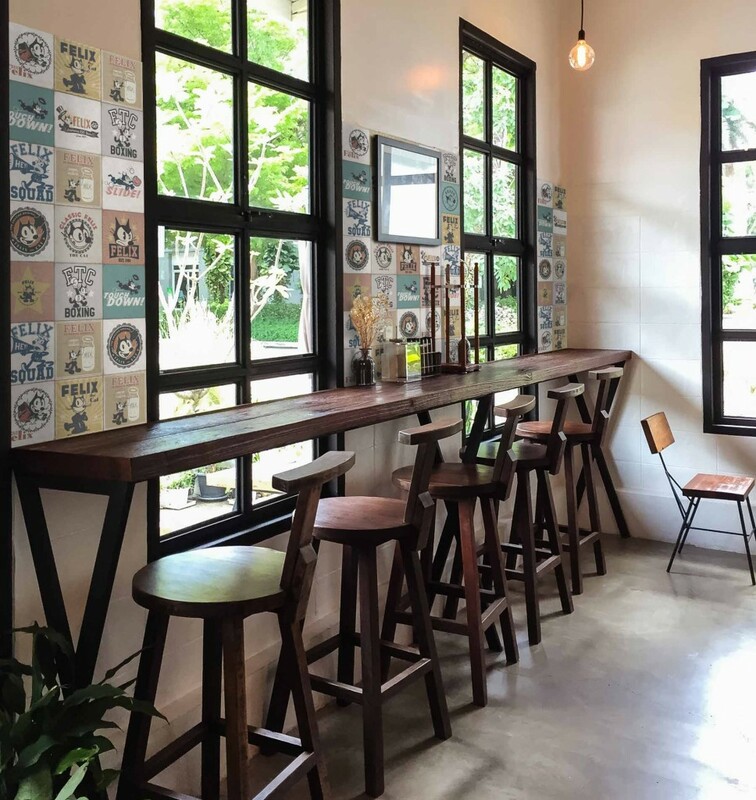 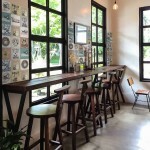 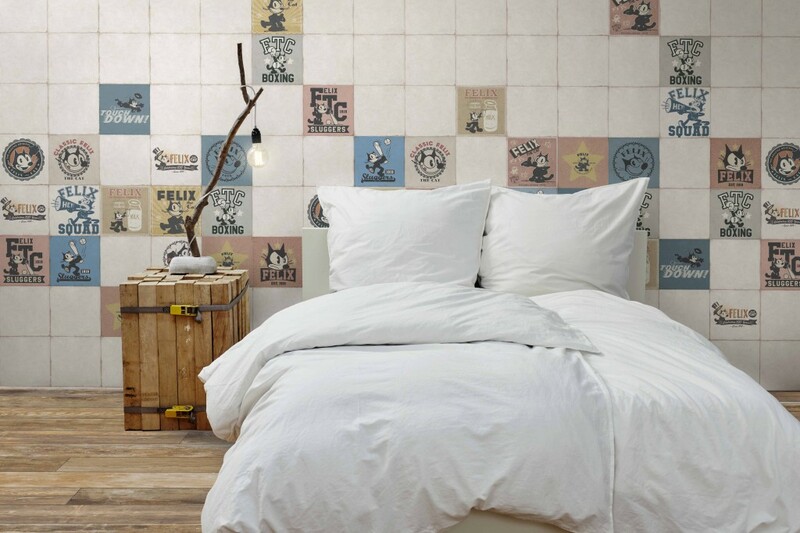 The ceramic tile collection consists of two decorations: A vintage tribute entitled “#REMEMBER FELIX”, where every piece tells a story and captures the nostalgic charm that has conquered Felix’s audience for a century as a protagonist. 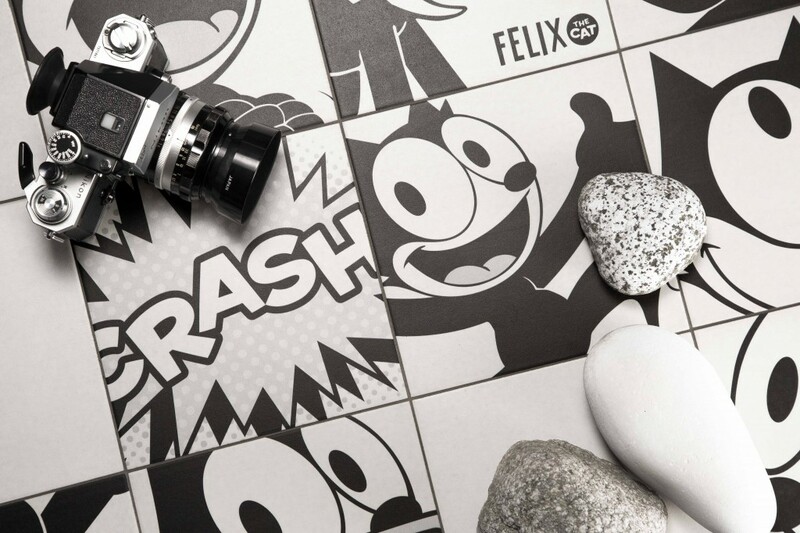 Each image reminds us of his ingenuity and do-it-yourself resourcefulness that has inspired generations of fans by making him a lovable anti-hero icon. 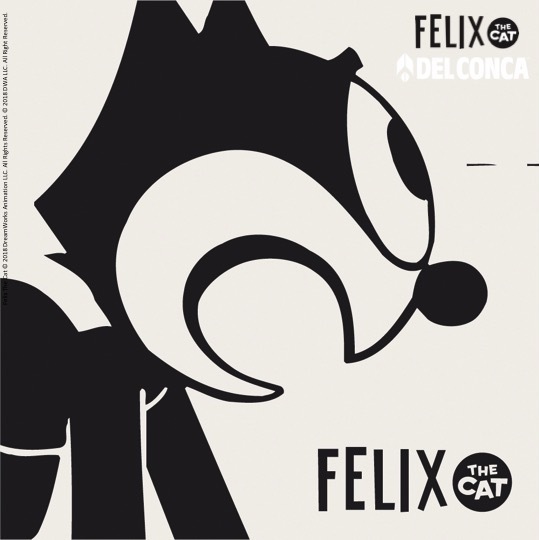 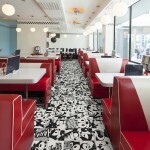 The second tribute entitled, “#THE CAT IS BACK”, conquers his signature looks with a contemporary pop-inspired flair. In this tribute, Felix’s personality comes to life as he hides and reappears in the next illustration more mischievous than ever. 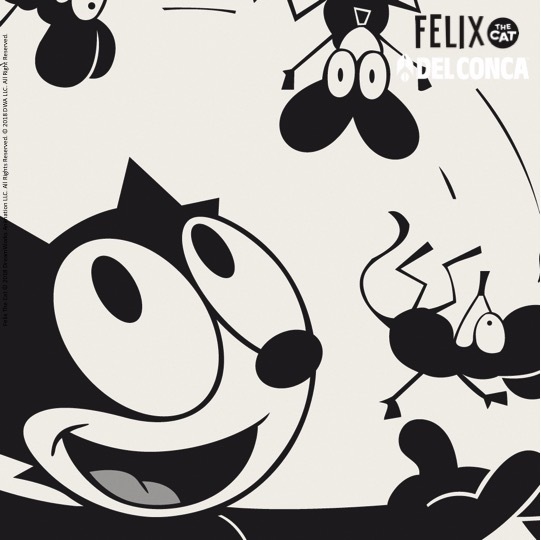 This rendition of Felix would not be complete without his iconic magic bag that shows off how he ingeniously pulls off all of his adventures and makes his trademark appearance. 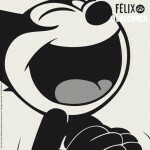 Don’t forget the classic wide range of emotions and expressions as he speaks, thinks, sings, laughs and whistles with such enthusiasm and charisma.